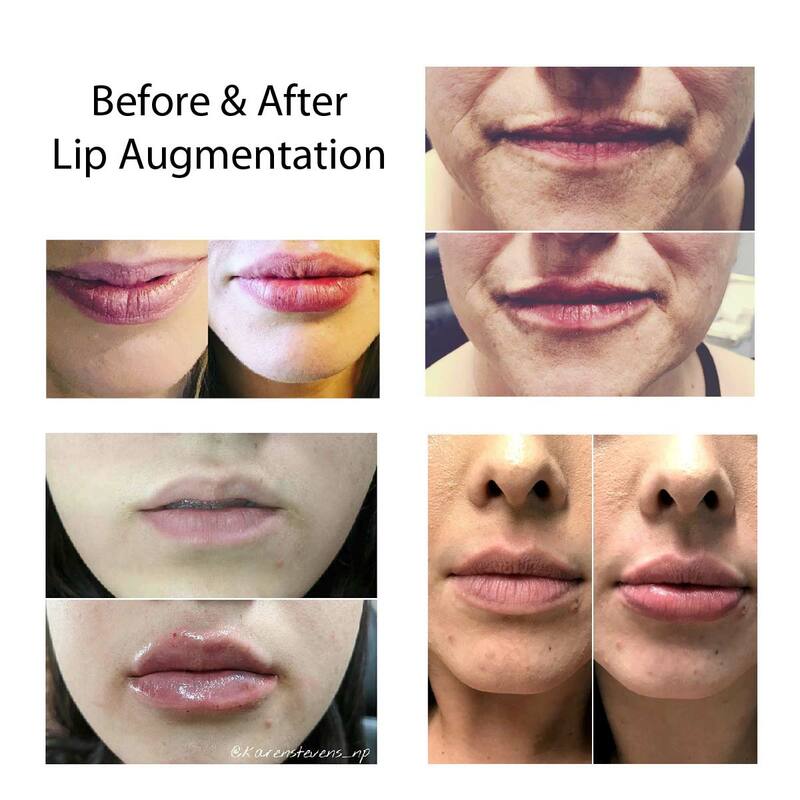 Karen is a highly skilled and experienced aesthetic professional who is dedicated to helping her patients feel more confident, look younger and achieve a higher level of self-esteem. 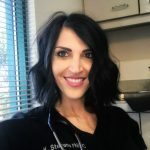 As a Nurse Practitioner and Advanced Aesthetic Specialist, Karen not only strives to provide the best services and treatments available in the Las Vegas area, but she continually advances her skills through ongoing education and training. 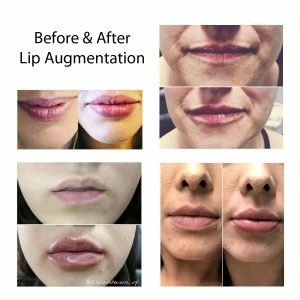 Karen is able to provide the most up-to-date injectable treatments, which has enabled her to help her clients look years younger and achieve excellent results. Karen is a Certified member of the American Academy of Nurse Practitioners, with over 15 years experience. She has vast experience in Emergency Medicine, and Community Health Education and specialized knowledge in dietary nutrition. 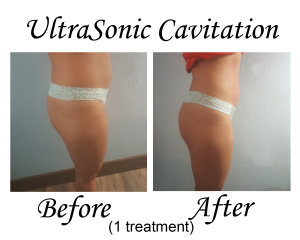 Ultrasonic Cavitation is a non-surgical and non-invasive fat reduction procedure. There is no surgery, no anaesthesia, and no down time. The most common problem areas are the buttocks, abdomen, love handles, male chest, upper arms, inner thighs and the chin area. 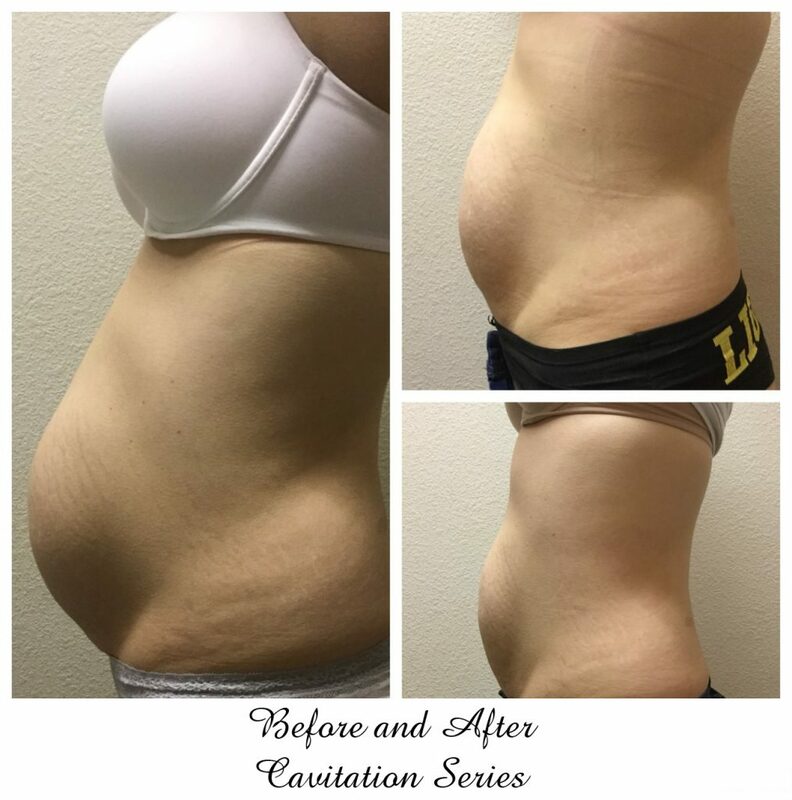 Cavitation is the perfect treatment for people who want to contour their body and regain their confidence and figure. 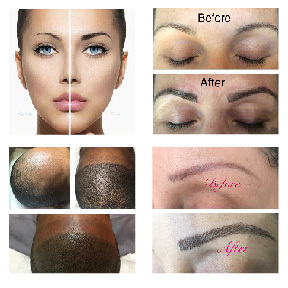 Most clients see an immediate change in their appearance after the first session, with optimum results after 4 to 8 sessions. Q – Can I eat and drink before a service? A – Do not eat 2 to 4 hours prior to treatment and 1 hour after. To maximize the effectiveness of your session, it is best to restrict products that impact lymphatic flow (i.e. caffeine, alcohol and sugar in large amounts) during the process. Before your first session and during each 3 day period of treatment, we recommend you drink 2-3 liters of water. Water and hydration is key to this process being effective. Q – Are there any diet recommendations? A – We recommend eating a healthy diet to enhance the process. If you are on a specialized nutrition/diet loss plans you are all set. Please consult your dietician for best results. Q – Can I do more than 1 area and how often can I come in? A – We recommend no more than one body area per lymphatic area and maximum of 30 min of ultrasound time for maximum results. Treatments can be done a minimum of 72 hours apart. Q – What should I do post service? A – Use a dry skin brush daily to stimulate lymph movement, do not take a hot shower (warm is alright), spa or sauna right after treatment, and 30 minutes of exercise is recommended. This includes low impact workouts, swimming, jogging and or cycling during this process. Even brisk walking will help. Q – Will massage help with the lymphatic movement? A – Yes! A light massage is recommended to stimulate lymphatic flow. The massage should be applied to the areas treated and possibly surrounding lymph areas.